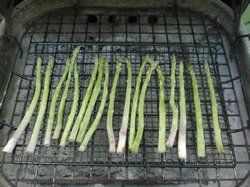 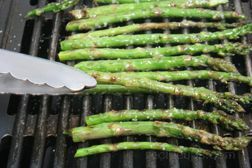 Asparagus should be cooked just to crisp tender to appreciate its full flavor. 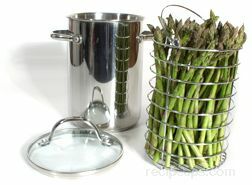 You can simply steam it for fresh flavor or try roasting or grilling for a more robust taste. 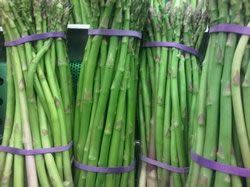 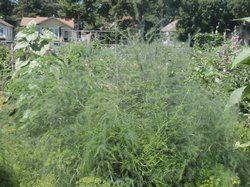 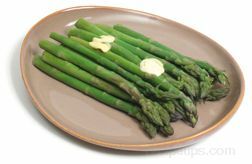 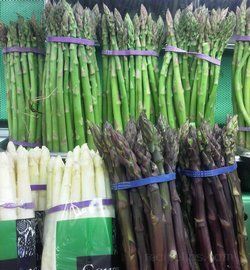 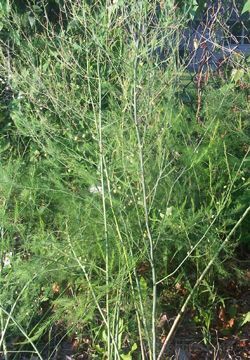 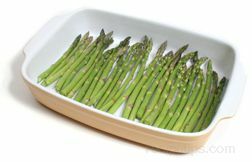 Asparagus can be served as a side dish on its own or it can be added as one of the ingredients in other dishes.